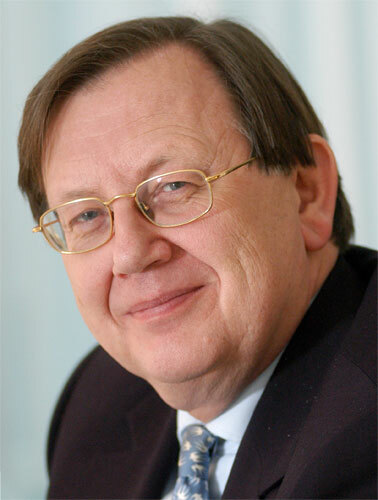 Nout Wellink, Chairman of the Basel Committee on Banking Supervision and President of the Netherlands Bank is another EU central bank governor to make the top 10 of the FCI500. He does so on account of his chairmanship of the Basel Committee on Banking Supervision. The Basel Committee does not have regulatory powers, being a super body for consultation between central banks. It sets the standards for capital adequacy, and finds itself, like its sister body the Financial Stability Board in a pivotal position to resolve the credit crisis.